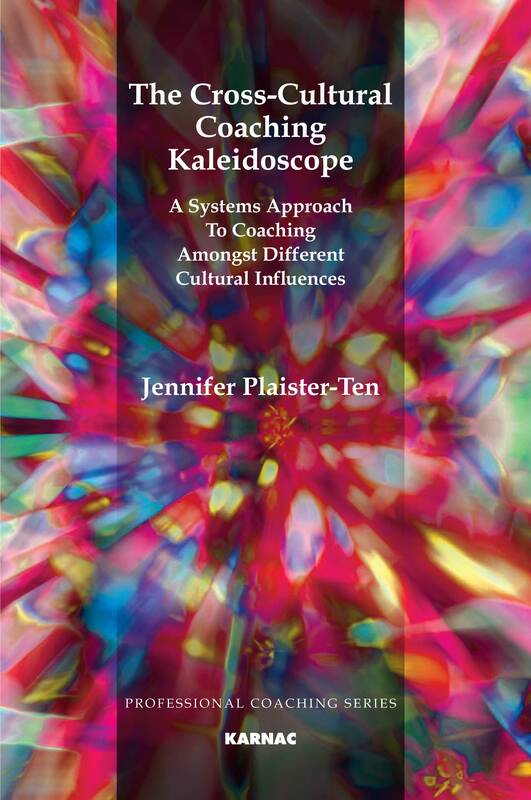 Jenny Plaister-Ten is a consultant, coach and facilitator. She has held senior positions for companies such as ICL/Fujitsu and Compaq/HP and has lived and worked in Asia, the USA and the Netherlands. She founded a marketing consultancy in Singapore and is now Director of 10 Consulting Ltd. Jenny is married inter-culturally and has a son who attended the European School and enjoys a multi-cultural lifestyle in both the Netherlands and the UK.